George Irving Abplanalp, 75, of Columbus, passed away Thursday, July 12, 2018, at Four Seasons Health Center in Columbus. Born November 17, 1942, in Batesville, he was the son of Clarence And Sophia F. Abplanalp. 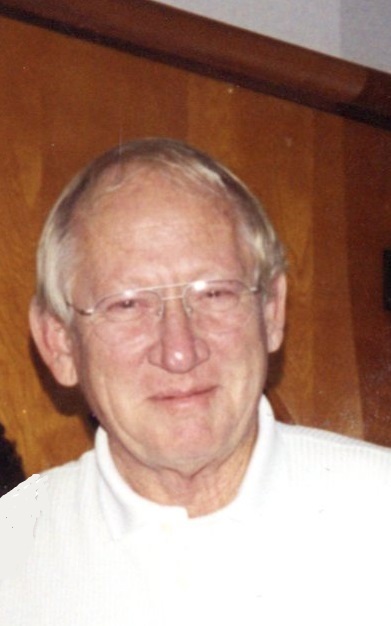 Mr. Abplanalp worked as a machine operator at Cummins Engine Company for thirty years; and worked in real estate for Coldwell Banker, Century 21 and Wagner Realty all in Columbus. He enjoyed camping and traveling. He is survived by his sons, Greg Abplanalp of Butlerville and Steven (Andrea) Abplanalp of Freetown; daughter, Lisa Abplanalp of Westport; brother, Alfred Abplanalp of St. Leon; sisters, Betty (Phil) Griswald of Gilford, Illinois and Susan Hankins of Vevay; grandchildren, Kayla Abplanalp, Jeff Gillstrap, and Seth Lake all of North Vernon, Caitlynn Abplanalp of Scottsburg, Destyne Abplanalp, Kyle Abplanalp and Wyatt Abplanalp all of Freetown; and great grandchild, Karma Kipper. He was preceded in death by his parents; a son, Robert Abplanalp; and sisters, Ruth Hoyer, Leah Mae Johnson and Mary Hoover. A funeral service for Mr. Abplanalp will be conducted at 1:00 p.m. on Tuesday, July 17, 2018, at the Dove-Sharp & Rudicel Funeral Home and Cremation Services in North Vernon. Family and Friends may call at the funeral home on Tuesday, July 17, 2018, from 10:00 a.m. until time of service. Burial will be in the St. John’s Lutheran Cemetery in Napoleon. Memorials may be made through the funeral home to Donor’s Choice.